Myth #32: Law students suffer at the hands of intimating and pedantic lawyers who view students as an annoyance. For any student attempting to pursue a career in law, obtaining legal experience is a vital step they must take in order to be called to the Bar, but this step can also be one of the most terrifying as many students have formed the misconception that lawyers will be overly harsh, unapproachable and unreasonably demanding. If they happen to acquire work experience in a law firm, many students fear that they will be nothing more than an annoyance. 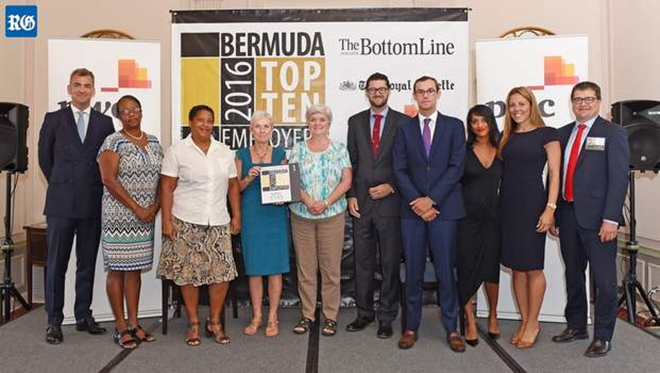 However, I am here to say that students need not worry as there are many excellent work opportunities available for law students in Bermuda. 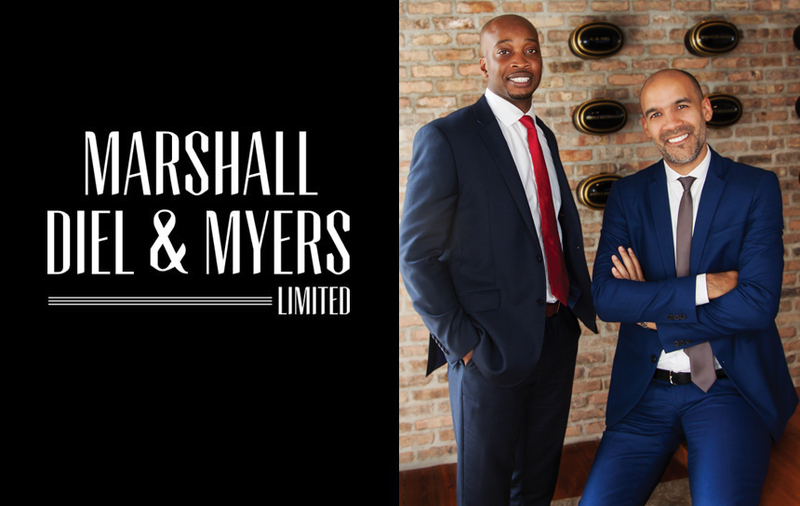 Despite the portrayal of the relationship between lawyers and law students in popular television shows like Suits and How to Get Away with Murder, I quickly learned that lawyers tend to adopt a more understanding and co-operative approach when dealing with students. 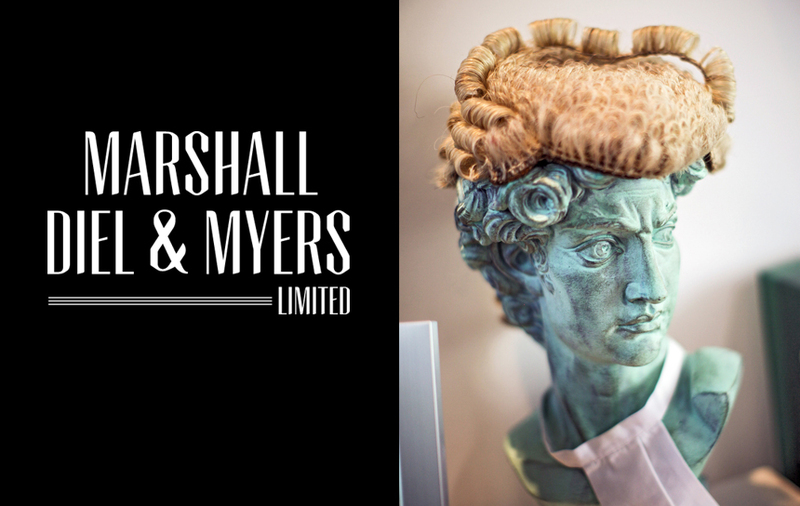 On my first day at Marshall Diel & Myers Ltd, I was welcomed with warm greetings from the firm’s staff and management. I was given a two-day orientation which included meetings with lawyers in each practice group where the lawyers not only introduced their practice but also themselves. Their enthusiasm to teach the basic fundamentals of their legal practices coupled with comforting words such as; “Do not hesitate to come and speak with me if you have any queries or questions” was reassuring. Each person who took time out of their busy schedules reassured me that their doors were always open if I ever needed assistance. I quickly realised that, although I would be expected to work hard and efficiently, the placement would not in fact be full of tyrannical lawyers, who would require me to satisfy outrageous demands and meet unrealistic deadlines. I was part of a team and would be treated as such. 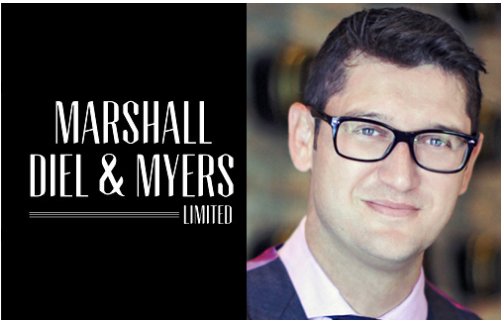 After my nine-week placement with Marshall Diel & Myers Limited, I do have some advice for students as they start considering work placements. On my first day, I was assigned a mentor who was responsible for the management of my work. My mentor provided advice on practical matters such as drafting and research, presenting my work and interacting with clients and other attorneys. She also assisted me with managing the expectations of others, and time management skills. In addition she provided advice on my education and career path generally. It was evident by her constant checking in that I was valued as a student employee. I was frequently asked if I had enough work to complete and if the work was assisting in the development of essential legal skills. Above all, it is crucial for students to take the initiative to utilise the expertise of their mentor. The learning curve is steep and mistakes are part of the learning process. Remember, it is okay to make mistakes along the way. I once feared that if I made several mistakes, I would be perceived as incompetent and further a lawyer’s annoyance when dealing with me. I have now realised that this was a great misconception, and in fact lawyers understand that making mistakes is a part of the learning process. It is not necessary for students to pressure themselves to be perfect, as long as they present their very best work at all times. After all, most legal skills required in the work environment are not learned in school, but can only be learned through practice. Like in any work environment students should try their best at every task delegated to them. Students should, for example, remember to meet deadlines, conduct their own research before asking questions and ensure their work is presentable. Remember do not make the same mistake twice! Take full advantage of the experience. Soak up as much information as possible and be proactive in seeking out work and exposure to new experiences. Talk to the lawyers about what they are working on and ask if you can help or even just read the file. Think about what you want to accomplish by the end of your placement. I initially believed that my summer placement would involve only using a photocopying machine or performing simple administrative tasks, like any other summer job, rather than performing challenging and educational work. This belief was disproved when I found myself surrounded by a group of supportive co-workers, who viewed the student experience as a learning exercise and not just as a summer job. In my experience, if students work efficiently and challenge themselves on a daily basis they will reap the most benefits from their experience as a summer student. The expectations put forward by lawyers are ones which will transfer into the real-life working world, and the adoption of such skills early on in a student’s career will benefit them in the future. Jaesharrie Johnson is a Bermudian law student who recently started her legal studies at the University of Exeter and in 2014, she was a summer student with Marshall Diel & Myers Ltd working in all practice areas. This column is for general guidance only.